Hours at the UCF Libraries on Gameday, Thursday, August 31 are listed below. 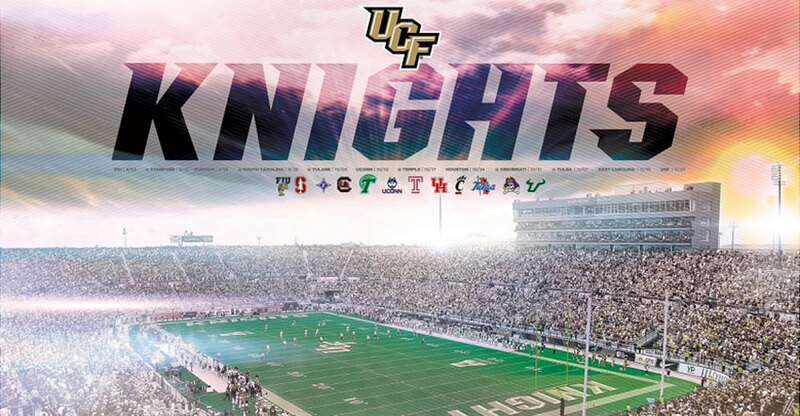 Kickoff at Spectrum Stadium is at 6:00 p.m., so hard-working, Library-using, hard-studying, relentlessly researching Knights have plenty of time to meet tailgating friends and see the start of the game. The UCF Knights face the FIU Panthers, under the lights. Go Knights! Charge On! John C. Hitt Library – 3:00p.m.